Omni Distribution also provides the explosives needed by training groups to complete their training needs! tactical training company. Our goal is simple, give the best military and police special operations training available anywhere. 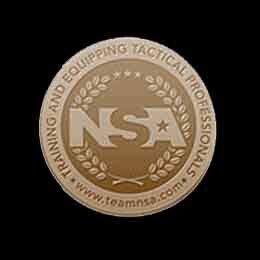 training for military, law enforcement, and other government agencies. "TRAIN FOR THE WORST CASE SCENARIO"
to tactical breaching including explosive, mechanical, ballistic, hydraulic, manual, and thermal breaching.